Just a quick animation of level 2! It's Burgal! And he is doing stuff! Time for another update. 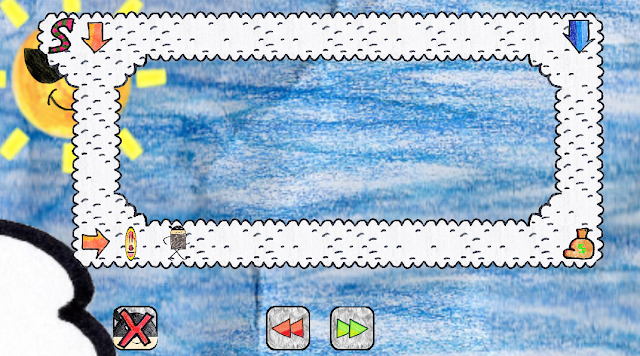 I have really shifted gears on the work and have been focussing on getting Burgal walking on the maps again in Unity. He will now interact with arrows, and that's about it. I suspect getting the rest of the stuff done should be relatively easy, but I have a habit of tweaking animations as I go along. If you were planning on joining us at PlayCrafting this month, I am sorry to disappoint you, but Burgal's Bounty will not be there. Simply put, while the game is making good progress, we don't feel it is ready for a public showing yet. 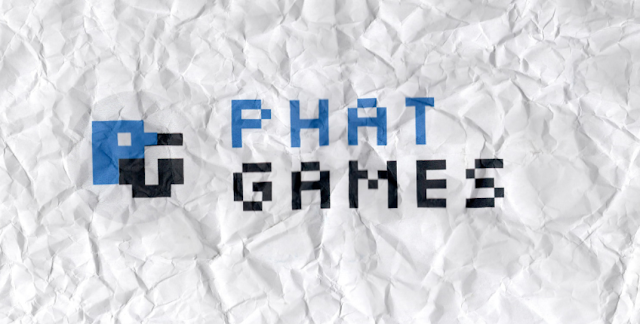 But in other awesome news, Phat Games will be at GaymerX 3 in San Jose this year! This will be the first public showing of the redesign of Burgal's Bounty! The game will likely not be complete as originally anticipated, but it should be fully playable with a ton of new graphics and game play elements to keep people happy who enjoyed the soft launch this summer! If you are interested in an inclusive ga[y]ming experience, please join us at GaymerX this year in San Jose, from December 11th to the 13th. We have also purchased our table for FlameCon 2 in the summer of 2016! I hope we will see some of you there for that! I have posted a couple of new screens. There will be tons of new graphics coming soon, I promise!